Jim John rightly said once, ‘If you are not willing to risk the usual, you will have to settle for the ordinary’. 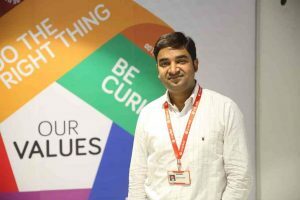 Bringing to you the story of Mr. Tejas Gorasiya, who is a Surat-based Snapdeal seller in women ethnic wear. His story is about commitment and drive to build something strong and stable that will support his family for the times to come. He dared to quit his well-paid job to be able to help his family stabilize, soon after he lost his father. At 27 years, his journey from a diamond trader to a successful businessman has not been an easy one but he held his head high and did not let adversities affect his morale. 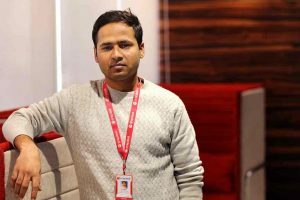 This Snapdeal seller has been managing multiple businesses but was recently awarded the Snapdeal Seller Excellence Platinum Award for his outstanding growth in one of his recent ventures in women ethnic wear. I stepped into the business world with a 15 square feet office! After I lost my father, life was not the same anymore. Being the older of the 2 siblings, I had to take over my father’s responsibilities and help the family move on. I was working with a diamonds trading company in Mumbai then, earning a monthly salary of Rs. 75,000. With a 22 lakh rupees loan to repay on my father’s behalf and a grieving family to take care of, I was getting lost in the asks of life. Shuffling between cities traveling for work, leaving my little brother and mother alone in Mumbai was not something I was comfortable doing anymore. There was a strong desire to build something sturdy that would give me stability for the foreseeable future. One of my uncles, who was the owner of a renowned textile company in Surat offered me an opportunity to set up an online company for him with a promise of a monthly salary of Rs 25,000 for 6 months and partnership thereafter if the company was stable. 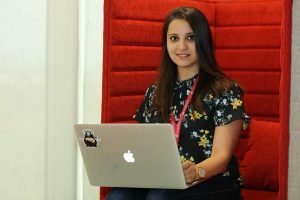 The decision to quit my current well paid job and relocating to Surat, that too for a fraction of the pay was not an easy one. It was a big risk that I had to undertake but I was ready for it. I rented a 15 square feet room, a fan, table and 2 chairs and started my office. We picked up the top 10 designs my uncle had and listed them on the various E-commerce portals including Snapdeal. 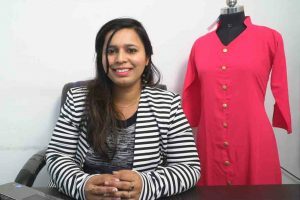 Our newly launched brand Diva and Divya was registered on Snapdeal in June 2018. 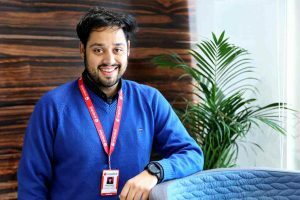 As the orders started trickling in, within a week, we received a call from the Snapdeal Account manager who guided us how we could do better and increase sales. This support was very important for us as we learned the online buying behavior of the consumers. The learnings were deep and enabled us with the knowledge to make informed decisions. 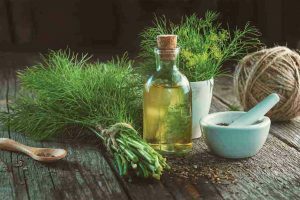 The support that we received from our account managers pertaining to cataloging, promotions, and building designed assortment has been priceless. I could have never imagined that we could grow our business so much in such a short time. Today, we ship around 1500 orders for Snapdeal every month, which accounts for a big portion of our overall online sales. 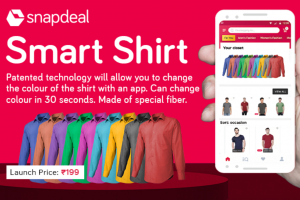 Snapdeal has a very swift and easy process to list and make products live within minutes. This has been the best part of working with Snapdeal. 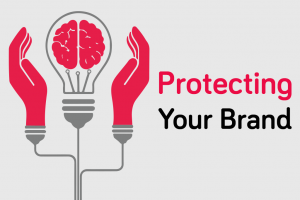 The more you add to the display, higher the customer visits and conversions. 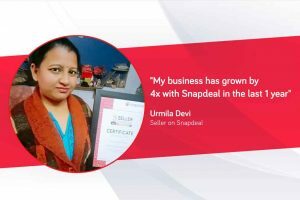 We work hard and ensure that at no cost is the quality compromised and Snapdeal works hard to get high customer traction. 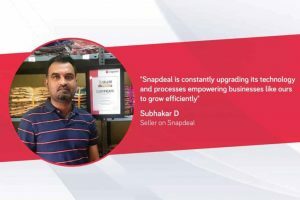 Customer experience is one of the most critical factors for a business to grow well on Snapdeal. 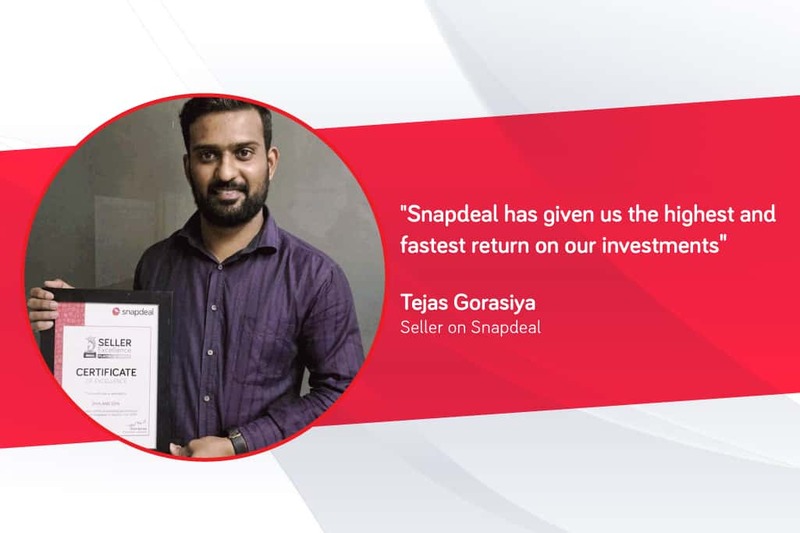 Good customer reviews and ratings have really helped us manage and grow our business on Snapdeal. The technical support is great and enables us to take real-time decisions on pricing and reach the right TG. 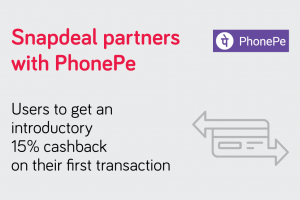 The payment cycles at Snapdeal have played a very critical role in helping us grow our business. Payments in Snapdeal are prompt and transparent. The portal helps us track our money movement on a day to day basis. We know exactly what amount will be credited and on which date. An efficient payment process has been very critical for our business that started from scratch. The payments worked like rotating capital to add assortment and took care of our business expenses. Snapdeal understands and respects the nuances of a start-up business and that has been one of the greatest support we received from them. We now have 3 different businesses that cater to different categories of women ethnic wear, each running independently financially. 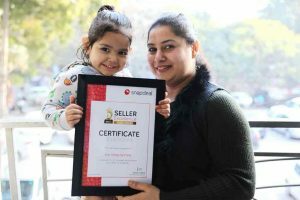 I was overwhelmed when I received the award certificate from Snapdeal. Our family was completely broken when we lost my father. My fiance partook some of the financial load from me and together we started a new life. Today, I have a stable business that my younger brother has also joined. We have a house and a car of our own and are not in debt anymore. At 27 years, the certificate for me is a stamp of accomplishment and an encouragement to continue our strive to do even better. We are working hard to soon start a new business line in Electronics. My quest to build a sturdy stream of online businesses will continue with Snapdeal. Liked this story? Share with your friends and family and help us spread the word. 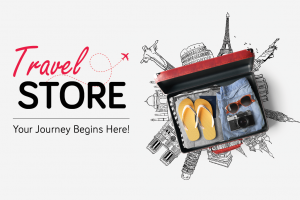 Don’t forget to read more inspiring stories of our sellers in our Sellers on Snapdeal section. 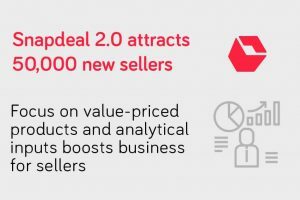 Keen on selling on Snapdeal? – Register on sellers.snapdeal.com and start selling on Snapdeal in less than 10 minutes. 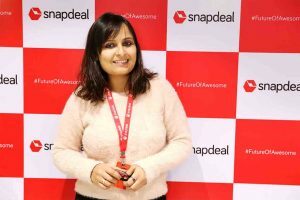 Snapdeal empowered me to be the businesswoman I am today!